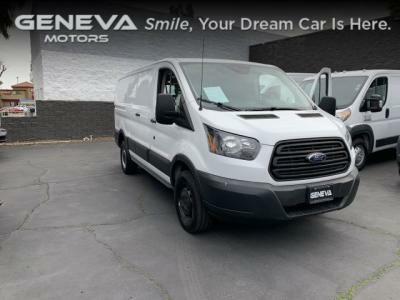 Back-Up Camera, 3.73 Axle Ratio, Wheels: 16 Steel w/Black Center Hubcap, Wheels w/Silver Accents, Vinyl Front Bucket Seats, Variable Intermittent Wipers, Urethane Gear Shift Knob, Transmission: 6-Speed Automatic w/OD & SelectShift -inc: auxiliary transmission oil cooler, Transmission w/Oil Cooler, Tires: 235/65R16C AS BSW. 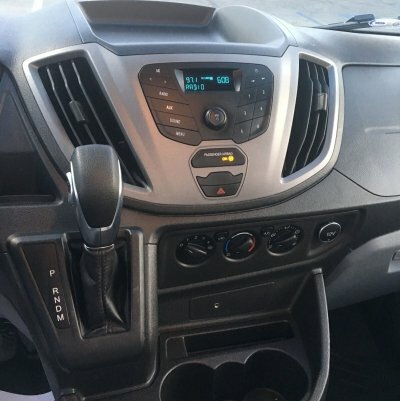 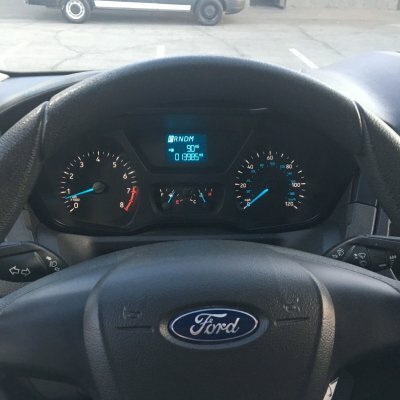 This Ford Transit Van has a dependable Regular Unleaded V-6 3.7 L/228 engine powering this Automatic transmission. 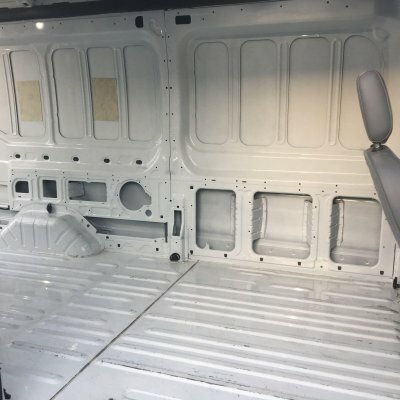 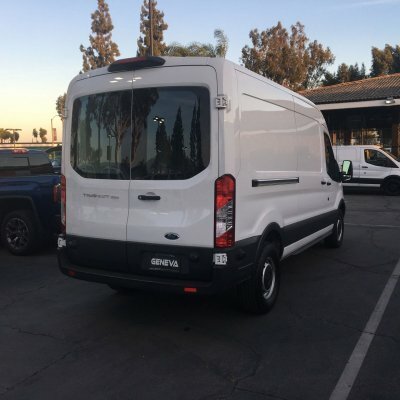 *This Ford Transit Van Medium Roof w/Sliding Side Door w/LWB Van 3D Has Everything You Want *Tailgate/Rear Door Lock Included w/Power Door Locks, Strut Front Suspension w/Coil Springs, Steel Spare Wheel, Split Swing-Out Rear Cargo Access, Sliding Rear Passenger Side Door, Single Stainless Steel Exhaust, Side Impact Beams, Seats w/Vinyl Back Material, Safety Canopy Side-Curtain Airbags, Remote Keyless Entry w/Integrated Key Transmitter, Illuminated Entry and Panic Button, Rear-wheel drive, Radio: AM/FM Stereo -inc: digital clock and audio input jack, Radio w/Seek-Scan, Power Door Locks w/Autolock Feature, Power 1st Row Windows w/Driver 1-Touch Down, Pewter Vinyl Dual Bucket Seats -inc: 2-way manual driver and front passenger seats and driver inboard armrest, Partial Floor Console w/Storage, Full Overhead Console w/Storage and 3 12V DC Power Outlets, Outboard Front Lap And Shoulder Safety Belts -inc: Height Adjusters and Pretensioners, Manual Tilt/Telescoping Steering Column, Manual Air Conditioning. 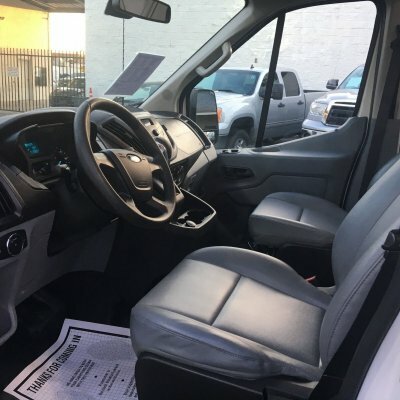 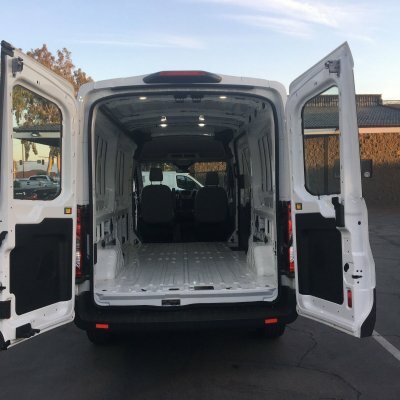 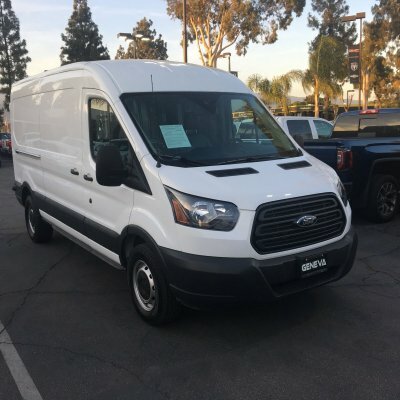 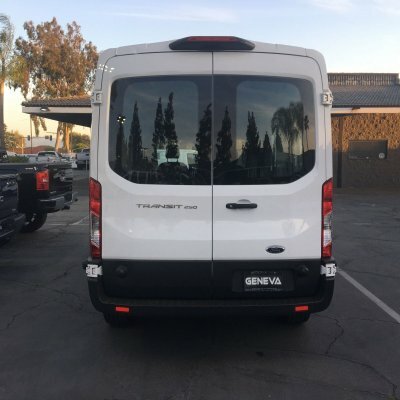 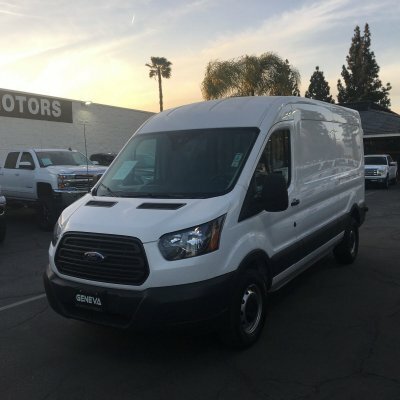 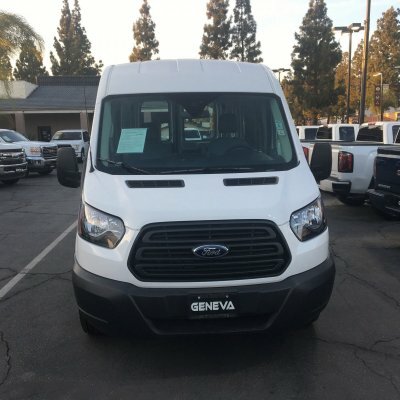 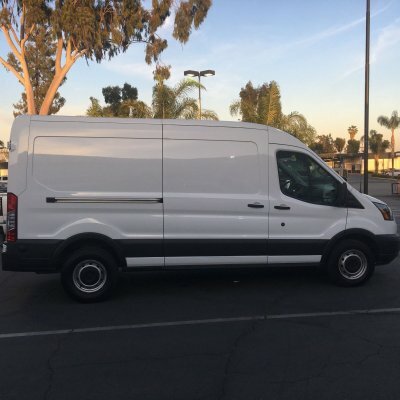 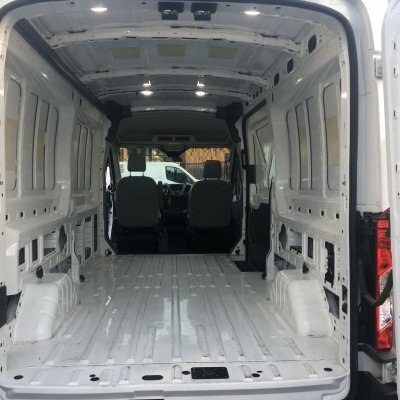 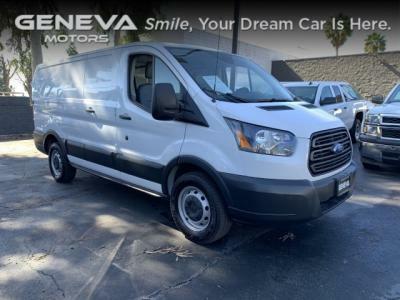 * Stop By Today *A short visit to Geneva Motors located at 10440 Central Ave, Montclair, CA 91763 can get you a reliable Transit Van today!